IT’S MURDER and it’s personal – it must be Shetland, writes Jordan Ogg. As the final episode spooled into view, you could have forgiven DI Perez for thinking he had it all figured out. But it was never going to be that easy. After all, there was a full 60 minutes to get through and his theory was rather troublesome, not to mention complicated, as it rested on dodgy Duncan, his daughter’s natural father, having strangled Lizzie Kilmuir with a scarf all those years ago, and maybe more recently Sally McColl too. All of which seemed fitting when Perez growled with weary experience “in Shetland everything’s personal”. So much so that, in bringing all the murderous threads together, the common motive lay in the age-old human failing of love turned into obsession, desperation into mendacity and shame into denial. It’s a progression which has carried countless stories on the page and screen. 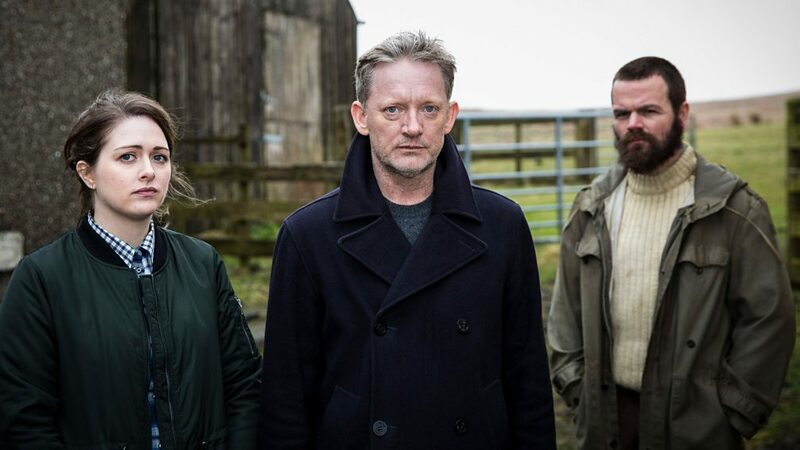 In this case it made for not only the best series of Shetland yet, but a damn fine piece of work in its own right. Shetland now beats with its own pulse, up there with the finest British crime drama. It may have taken four seasons to get here, but the wait was worth it. What’s more Shetland is doing a more convincing job than Strike, the London-based detective series also showing on BBC primetime. How fine it is to encounter tales of killing more believable 60 degrees north than in the metropolis of the soft south. Such success rests on beefing up the story with just the right amount of real and lived contemporary culture. In the case of Shetland, the rise of the far right in Norway provided a stark narrative device rooted in a seam of society now spreading throughout Europe. Domestic violence and sexual assault also featured, with the latter explored in terms of its lingering effects. This again provided the foundation for another stand out performance from Alison O’Donnell as Tosh. Having feared she might not return for this series, she proved far too good to lose. Equally compelling were Douglas Henshall as Perez and Stephen Walters as Thomas Malone. Both were battered by seas of emotional torment and bore their burdens with a moving mix of rage, despair and, in the case of the latter, utter hopelessness. If ever a character needed a cuddle it was Malone, the poor guy. With all said and done, there are a still a few dangling threads. Why are there no animals at the rescue centre? Why doesn’t anyone ever have any lights on in their house? Here’s hoping we get find out in series five. All power to DI Perez for a triumphant return next year.